So yes,I’m bragging about my new E.L.F. 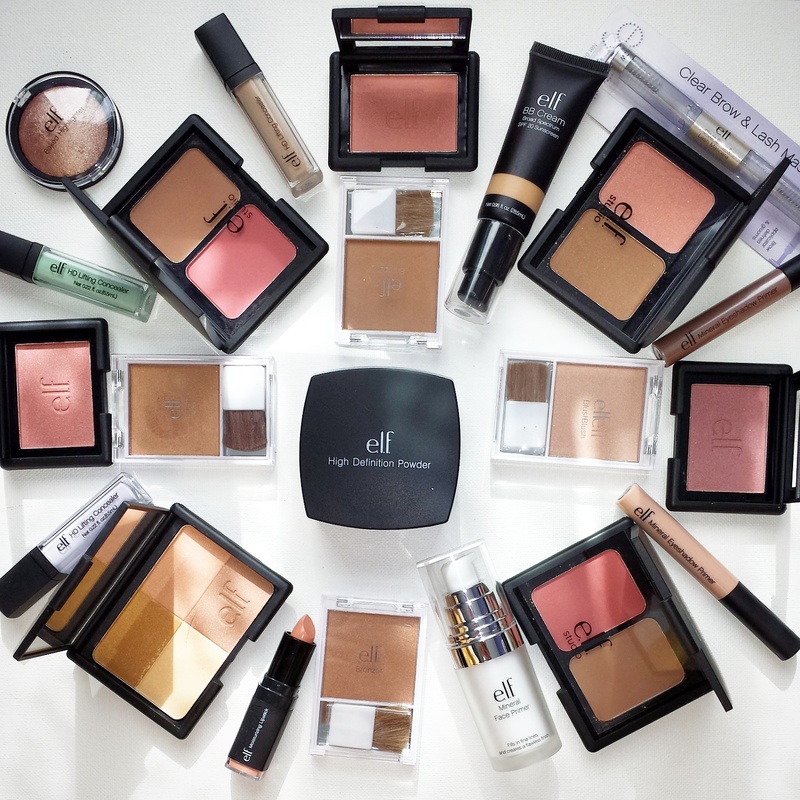 makeup arrival,because,if you never heard of E.L.F. 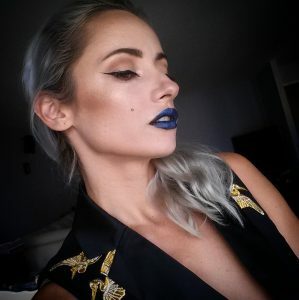 Cosmetics before,you should know that they are super affordable and have amazing stuff.In USA you can find it at Target and Walmart.They always have some promo going on online which usually offers free shipping,so that’s make it even more lovable. I actually saw a couple of elf items at Dollar Tree and Old Navy recently. I heard Kmart is now carrying them too but haven’t confirmed since I rarely shop there. Hey girl, i’ve nominated you for the Creative Blogger Award! Check out my page for all the details!